ALL ORDERS PLACED BY 3PM ARE DISPATCHED ON THE SAME DAY USING A NEXT WORKING DAY DELIVERY SERVICE. BEST ON-LINE TRADE PRICES GUARANTEED! Printers specialist ream boxes, available in carboard and plastic. 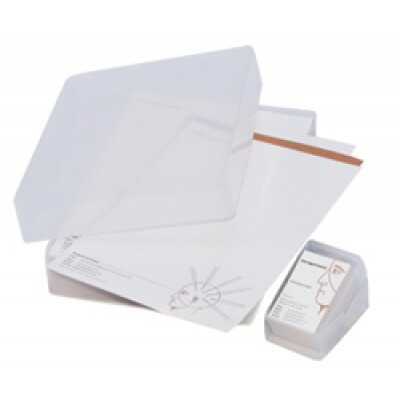 From A4 and A5 sizes to boxes for compliment slips and business cards.